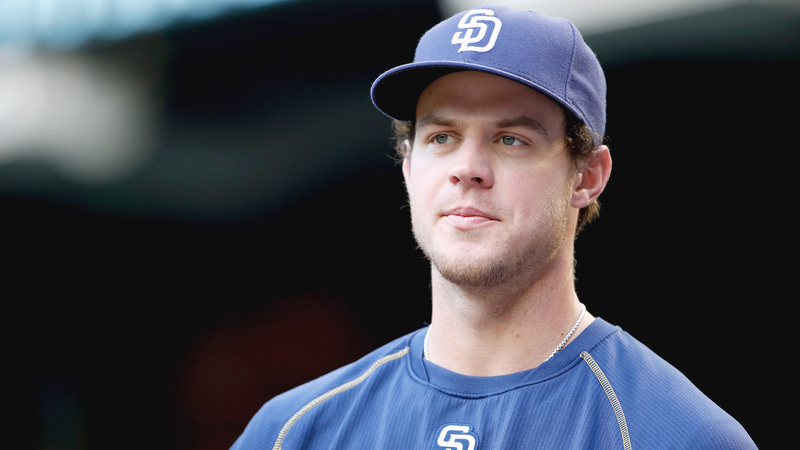 The San Diego Padres have been eager to get Wil Myers back on the field since he injured his left wrist, but his recovery from surgery hasn’t been as swift at they would have hoped. "We’re going to be cautious with this and see what the discomfort is all about," Uhlman said. "He felt fine swinging and then afterwards it was a little bit sore moving around. Rather than continue with his hitting program, we’ve shut him down for 24 to 48 hours." The Padres could certainly use Myers’ bat in the lineup as they try to gain ground in the NL West, where they are currently 8 ½ games back with a 47-52 record on the season.